Should you buy LG G6 or wait for Samsung Galaxy S8 instead? You might want to give this a read before you plan to narrow it down to one. 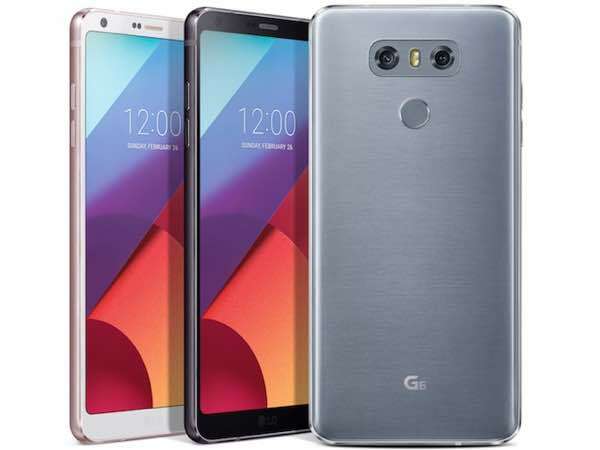 LG, a few days ago, had announced its next flagship, the LG G6 at the on-going MWC 2017 event. And on the first glance itself, you’ll notice a huge change in terms of design language — a shift from the modular design (more like a modular mess) to a rather mainstream design. Because the LG G5’s design was awfully bad and we all including the company itself couldn’t agree more. Moving forward, despite LG’s innovative efforts to capture its fair share of the market in 2016, sadly, it didn’t receive the kind of results it was hoping for courtesy the modular mess (again!). On the other hand, Samsung managed to steal the attention of tech enthusiasts with a gorgeous design and stellar camera on the Galaxy S7 series smartphones. That’s past, anyway! The question here is, will the history repeat in 2017? Will the upcoming Samsung Galaxy S8 still manage to hook up tech-savvy folks or will the LG G6 lead its way to the top? Well, that’s a question only time can answer. However, we try to put in some efforts to guesstimate (a rather educated one) to respond to the question based on facts and rumors. So, buckle up and start paying attention. Let’s get this straight out of the way, the LG G6, in comparison to its predecessor, looks a lot nicer. 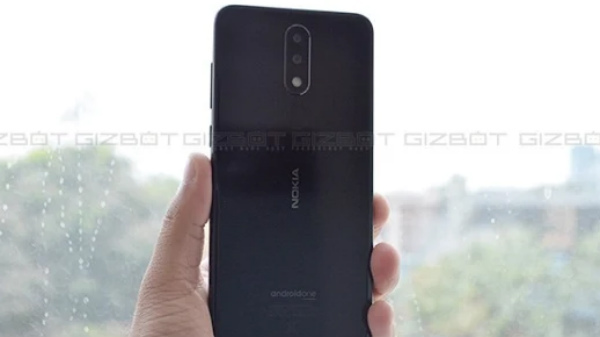 While the metal and glass sandwiched design do adds a touch of premium quotient, we must say the phone looks mostly similar to what most of the Android’s look these days. Yeah, the same run-of-the-mill design. Can vendors stop copying each other already and make the design great again (all pun intended! ), please? The best part about the G6’s design, though, is the fact that it is IP68 certified now. Meaning, you can take it to shower and still not worry about it! Also, there’s no camera bump on the back (Apple, are you listening?) and at 7.9mm thickness, the device is relatively thin. One more interesting aspect, in fact, the biggest change, is the all new 5.7-inch QHD FullVision display. Unlike other phones, the LG G6’s display has an aspect ratio of 18:9 which translates to a screen-to-body ratio of 80%. Okay, enough of G6’s design, what about the Galaxy S8? Sadly, we have no clue how the device will look when it’s launched officially. But, if we were to count on leaks and rumors which not to mention are plenty in number, we may already know how the device will look. Evan Blass aka @evleaks, the famous and almost reliable tipster as far as the tech space is concerned, has given us a good look at the smartphone already. 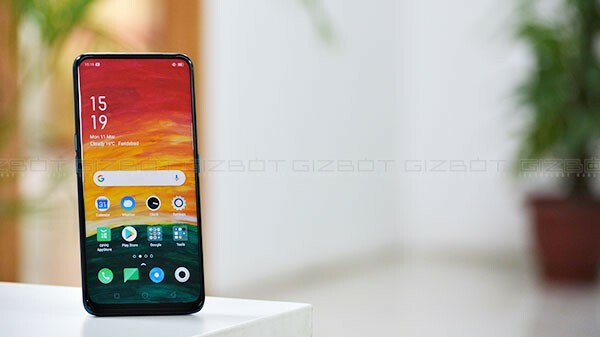 Apparently, the company plans to jettison the physical home button at the front (which is the same case with G6) to achieve a better screen-to-body ratio and, the dual-curved edge-to-edge design will be there anyways. The fingerprint scanner seems to have found a new place for itself on the back just beside the camera module. 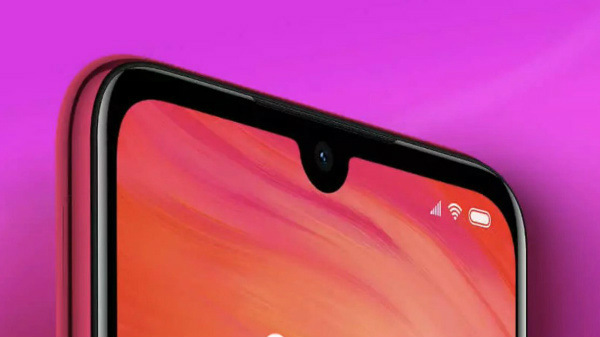 We must say, the sensor placement looks quite odd and may not be as comfortable as it would have been otherwise. The Galaxy S8, in all its likelihood, will pack the Qualcomm’s latest Snapdragon 835 chipset. On the other hand, the LG G6 comes with a Snapdragon 821 chipset under-the-hood. Frankly speaking, both the chipsets are considered to be top-of-the-line with the latter being only 6 months old. Sure, the Snapdragon 835 has a bunch of new goodies in the form of Bluetooth 5, gigabit LTE, and Wi-Fi 802.11ad, the Snapdragon 821 chipset isn’t too bad. And if you are an average user who just wants their phone to run no matter what you throw at it, you may never see a difference in terms of performance. However, the Snapdragon 835 will have a better energy efficiency, nearly 40% less energy consumption in comparison to its preceding chipset. That’s largely thanks to the 10nm node process on Qualcomm’s latest offering. For a more detailed comparison between the hardware aspects of both the phones, click on this link. The LG G6 runs Android 7.0 Nougat out-of-the-box with LG UX 6.0, and we can expect the same to be the case with the Galaxy S8. Interestingly, Samsung’s offering seems to get its own AI-based voice assistant dubbed ‘Bixby’ much like Apple’s Siri or the search engine giants Google Assistant. The LG G6 will first hit the Korean market starting March 10 and will reportedly be priced at USD 796.85 which is roughly Rs. 53,197. Currently, we don’t know how Samsung will price its upcoming Galaxy S8. However, looking at the rumored specs, the company seems to make the Galaxy S8 a complete package, of course, a better one than its predecessor. And it won’t be surprising to see it carry a high price tag. At least, higher than the LG G6. So, should you buy the LG G6 or wait for the Galaxy S8? Well, if you have the kind of money, we think you should wait until Samsung unveils its next flagship handset on March 29. The Galaxy S8 should definitely be a killer phone and of course, it should be faster and pricier. It the company continues its success from last year, the Galaxy S8 could very well be the best phone of the year 2017 as well (although it’s too early to say). On the other hand, if you want to save yourselves some money, the LG G6 seems to be the one to go. It has the looks and is pretty powerful.